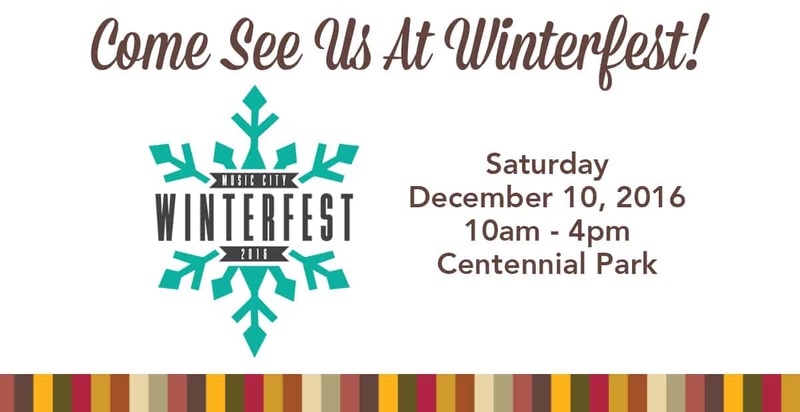 Join us at Music City Winterfest 2016 this Saturday, December 10th from 10am to 4pm in Centennial Park! We will be serving up some of our delicious Mexican cuisine and breaking out a festive piñata full of goodies, so be sure to come by and say hello. The festival is a free day of holiday cheer, activities and entertainment for the whole family. Even Santa himself will be making an appearance. Mark your calendars and join us for this fun-filled day!